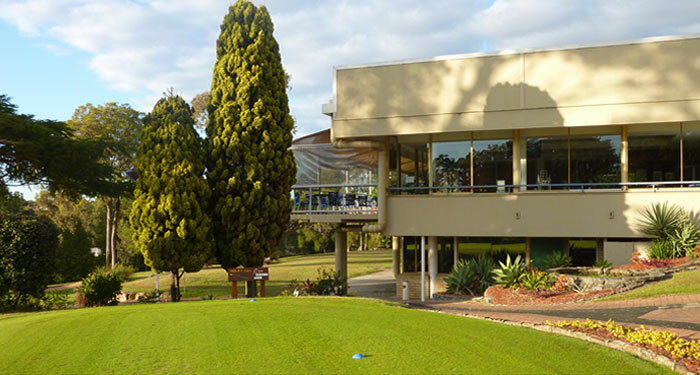 Sports Physio Assessment – ***Cadet, Panther and Eagles Squad members only*** – On Saturday 11 June 2016RHP sports physiotherapy will be attending Pacific from 1.00pm-5.00pm to conduct golf specific physio assessments for our juniors. Each assessment will take approximately 15 minutes and juniors will attend in groups of four. If possible I will arrange a schedule prior to the day. Once all the assessments are complete Andrew from RHP will speak to all juniors as a group regarding a regime of exercises. Juniors can spend their time practising while they await the exercise lecture. Can you please confirm by return email (by 23 May ) that your child will be attending so that we can confirm numbers for Andrew. Sports Psychology Seminar – We will also be having Rachel from Mental Notes speak to juniors on Monday 15 August 2016. Rachel’s presentation will run from 6.30-7.30pm.Rachel did a great seminar last year that was attended by about 25 juniors. Rachel has advised that this year’s presentation will be a combination of material covered last year (for those who did not attend) and new information (for those who did). A reminder will be provided closer to the date however make sure you set the date aside. Mark V has advised that the Eagles Squad that was to be conducted on Tuesday 14 June will now be held on Thursday 16 June. Please let Mark know if you are unable to attend on this date. If you have any questions at all please feel free to contact Mark Victorsen in the Pro Shop. The Development Squad is an entrance level program aimed at juniors that have demonstrated proficiency on the Par 3 course, and have a sound ability in golfing techniques. The program is also designed to equip juniors with the skills necessary to participate in the Saturday afternoon Intermediate competition. The Development Squad is conducted monthly and provides two hour group tuition with a Club Professional, over the period February to November each year. The Cadet Squad is a program that provides additional skilling on etiquette, rules, and technical development for those junior members which have already achieved a higher level of golfing proficiency. The Cadet Squad comprises of monthly two hour tuition sessions with nominated Club professionals, and is normally conducted over the period of February to November each year. Is a more advanced bridging program that builds on the tuition of the Development and Cadet Squads, and is directed at junior members that have well established golfing ability, and that are actively representing the Club in external events. It provides an on course component as well as traditional training activities. The Eagles Squad is the most advanced program that offers highly developed junior members with professional tuition in advanced technical and course management aspects of the game. The program focuses on tuition provided on course and provides for ten intensive one hour tuition sessions over the period February to November. Given the advanced status of this program, participation is capped at two groups of four participants. This provides for small group skill development as well as opportunity for one on one coaching on the main course.